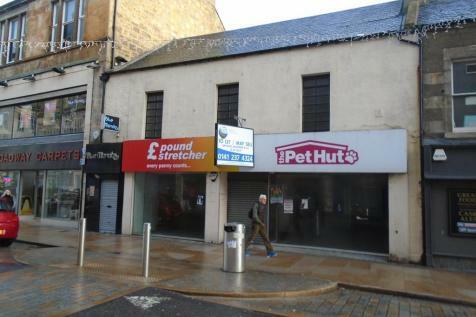 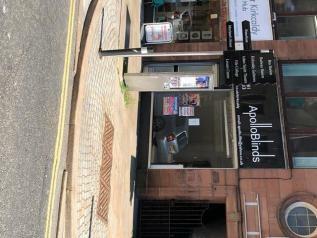 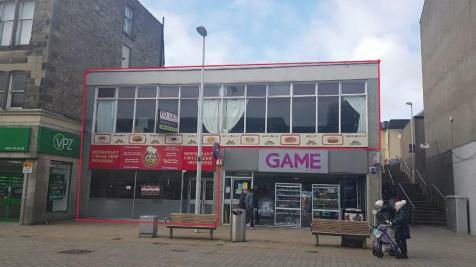 PROMINENT TOWN CENTRE LOCATION - SPLIT LEVEL - ACCESS FROM HIGH ST & THE ESPLANADE - POTENTIAL FOR ALTERNATE USES SUCH AS: RETAIL, OFFICE, BUSINESS, CENTRE, GYMNASIUM, RESTAURANT, STORAGE & DISTRIBUTION (SUBJECT TO PLANNING) - INCENTIVES AVAILABLE - 13,840SQ FT - £27,000per annum - P.O.A. 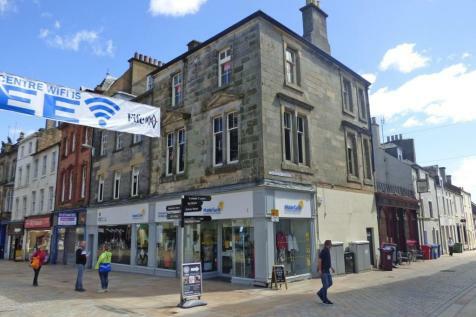 The subjects comprise a ground floor retail unit contained within afour storey plus attic tenement block with flatted dwellings above. 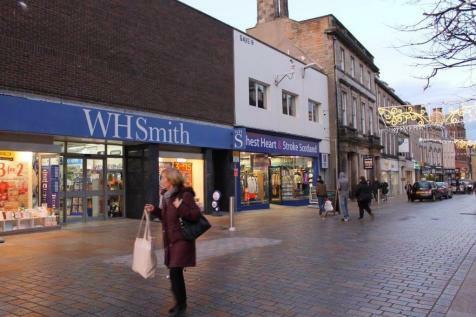 Thebuilding is of solid brick having a red sandstone frontage beneath apitched and slatted roof. 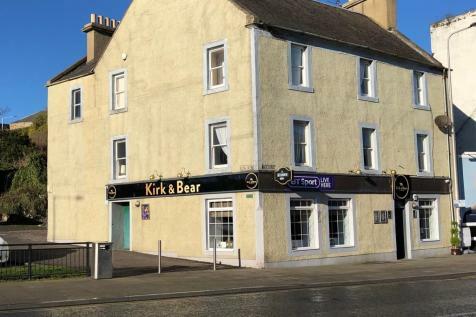 Excellent opportunity for the builder / developer or investor to purchase two adjoining units the first is over 1st and 2nd floor and the second is over 1st, 2nd and attic floor. 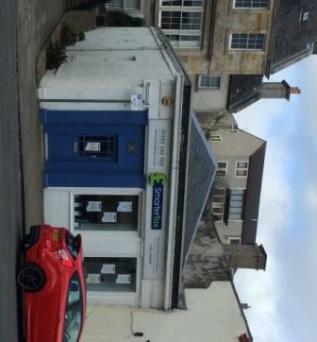 Great potential for residential development subject to planning. 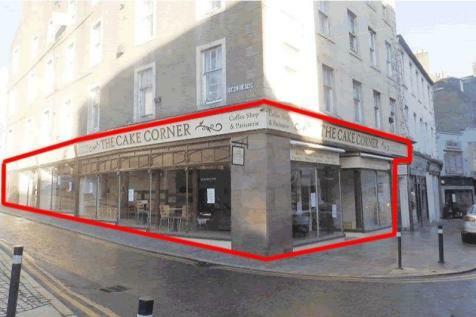 **Prime CORNER HIGH STREET Retail Unit** Extremely Prominent - 205 sq.m (2,200 sq.ft) Fitted out as a cafe (Class 3 Consent Required) Opposite proposed New 'Kings Theatre'.